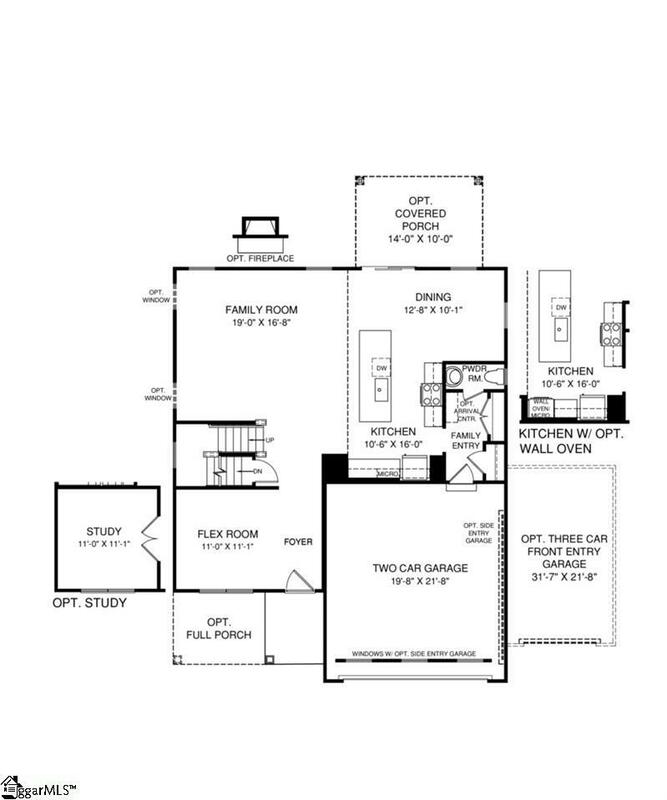 The COLUMBIA, one of our newly designed floorplans, offers gracious OPEN-CONCEPT living on the lower level, and SPACIOUS yet PRIVATE accommodations on the upper level! 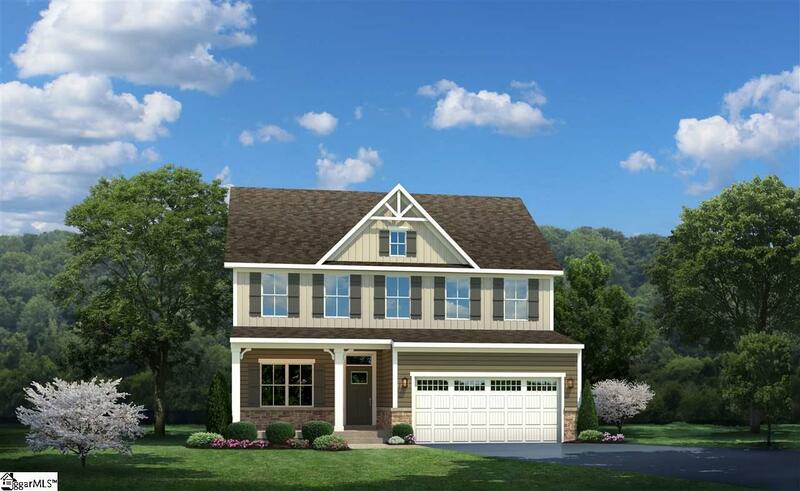 This peaceful cul-de-sac homesite is the perfect place to arrive after a busy day...Enter the welcoming LUXURY Vinyl Plank foyer from a charming covered porch. A bright FLEX ROOM overlooks the front of the home and is the perfect space for a formal dining room or parlor. Beyond, a generously apportioned GREAT ROOM flows seamlessly in to the everyday chef's DREAM KITCHEN- crisp white 42" shaker cabinetry and dramatic GRANITE COUNTERTOPS , STAINLESS STEEL APPLIANCES, and gorgeous LUXURY VINYL PLANK flooring. An over-sized GOURMET ISLAND with ample space for seating and a sunny CASUAL DINING AREA create a space that feels easy and inviting! A FAMILY ENTRY with storage and a POWDER ROOM are the perfect finishing touches for the main level. At the top of the stairs you'll find a wide landing with a private entry to the OWNER'S RETREAT. The Spacious 20x15' bedroom boasts an extraordinary walk in closet and a stunning EN SUITE with a double bowl vanity, ceramic flooring, linen closet, and over-sized spa-like shower with sparkling tile surround. 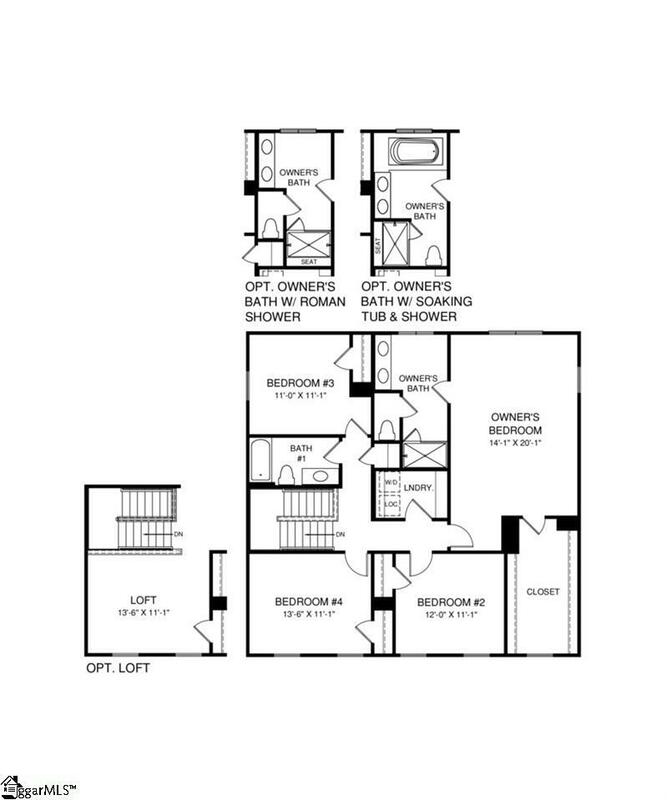 A guest bath, walk-in Laundry Room, and three additional bedrooms provide all of the space and amenities you'll need. The COLUMBIA has a gorgeous exterior drenched in premium HardiePlank, and you'll enjoy a 2-car garage, professional landscaping and a back yard patio. You'll appreciate ENERGY SAVING FEATURES such as a NEST thermostat, Energy Star appliances, tankless gas water heater, high efficiency HVAC systems, and more! 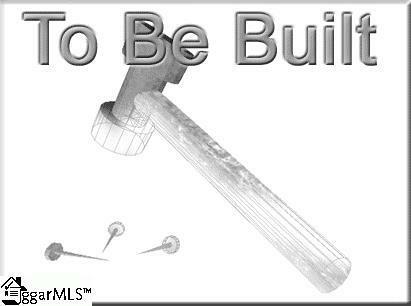 Ask about our BuiltSmart features! Briar Oaks is smartly situated in the heart of FIVE FORKS in Simpsonville and is in close proximity to restaurants, employment & shopping. PLUS, Briar Oaks is USDA eligible! Come by the model home for a tour of the COLUMBIA today! Listing provided courtesy of Benjamin Jordan of Ryan Homes.